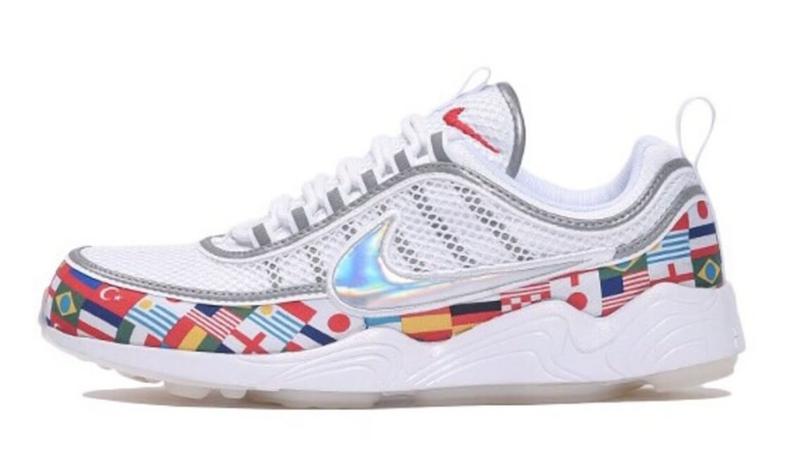 Nike Sportswear will be collaborating on a handful of silhouettes just in time for the world cup. 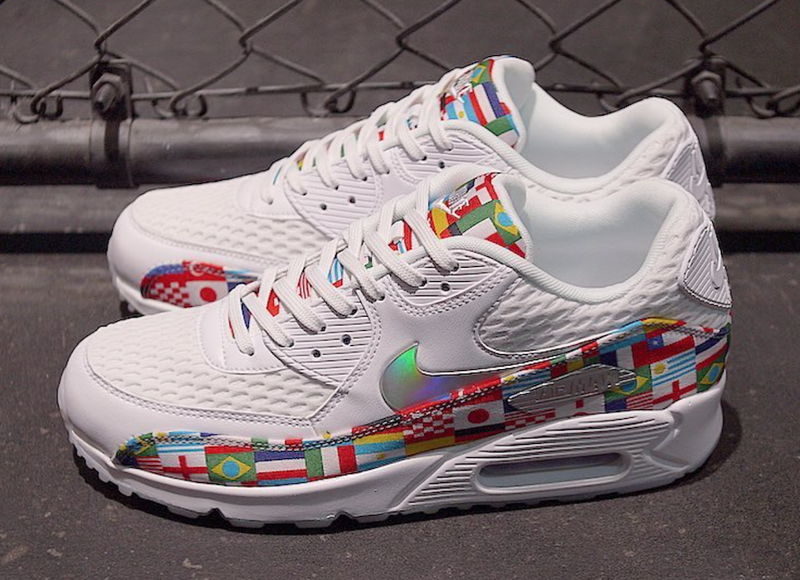 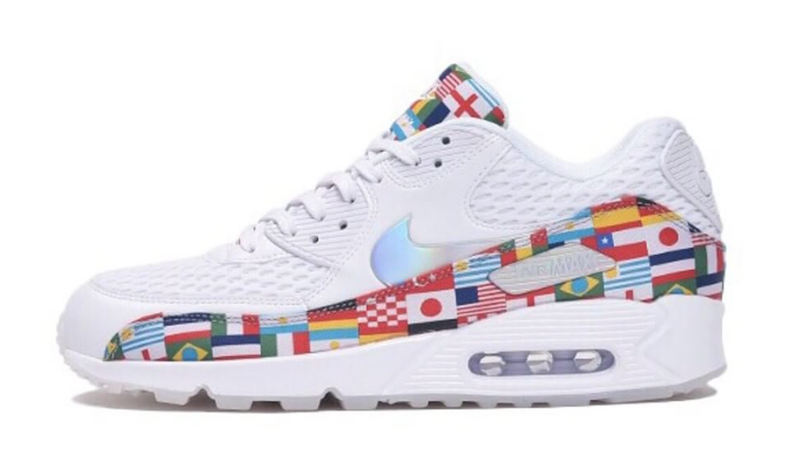 The latest pack features flags from every country participating in this years world cup, on white uppers. 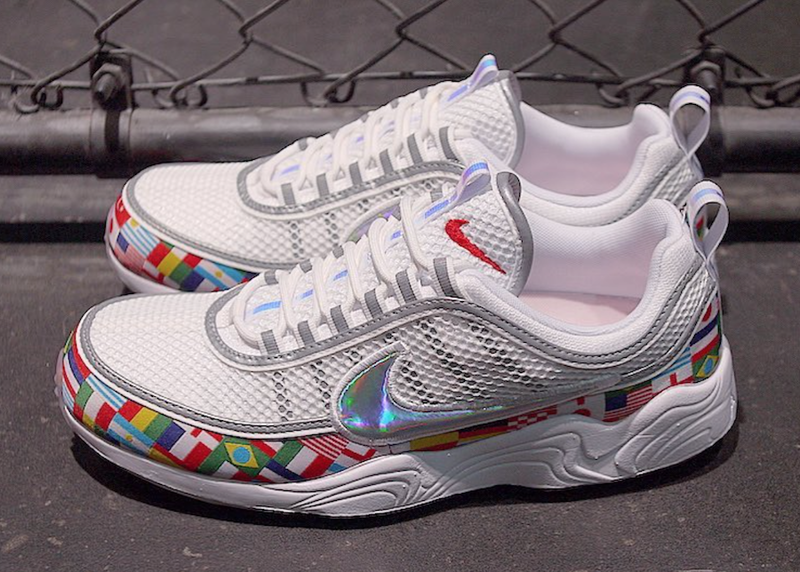 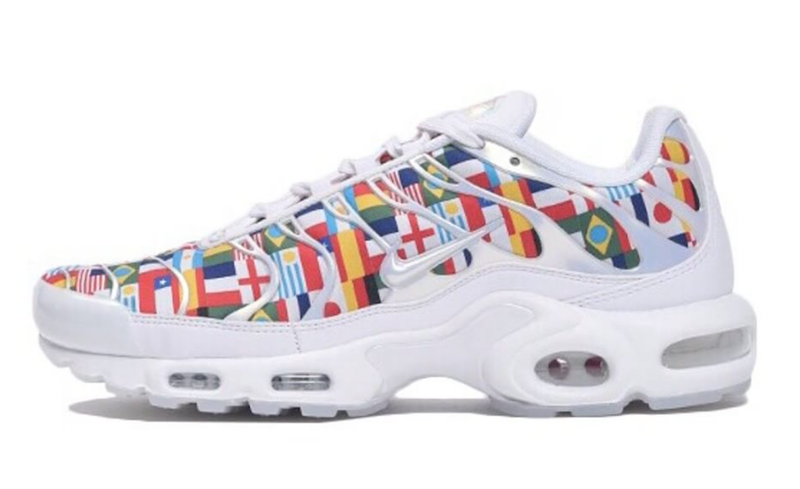 The models included in this pack, include the Nike Air Max 90, Nike Air Zoom Spiridon, Nike Air Max Plus – all of which feature flags throughout. 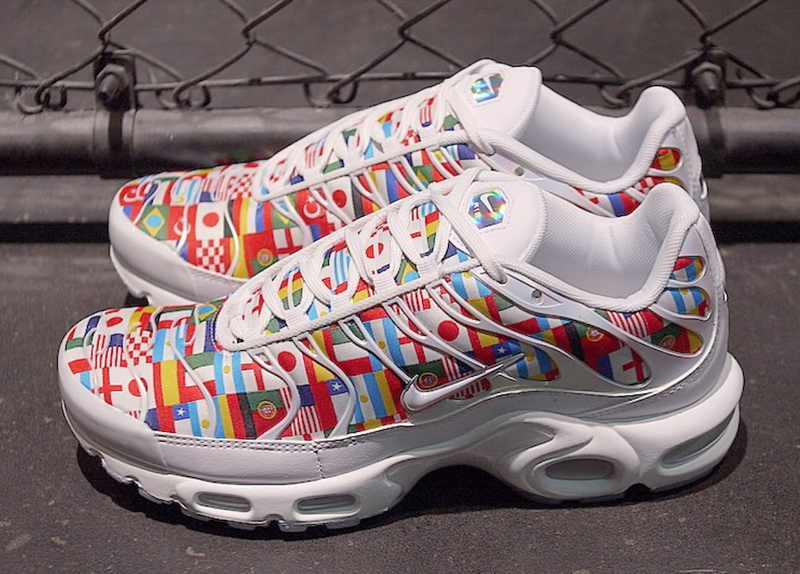 The Nike International Flag Pack is set to release overseas on Friday, June 1st at Nike retailers across the globe.